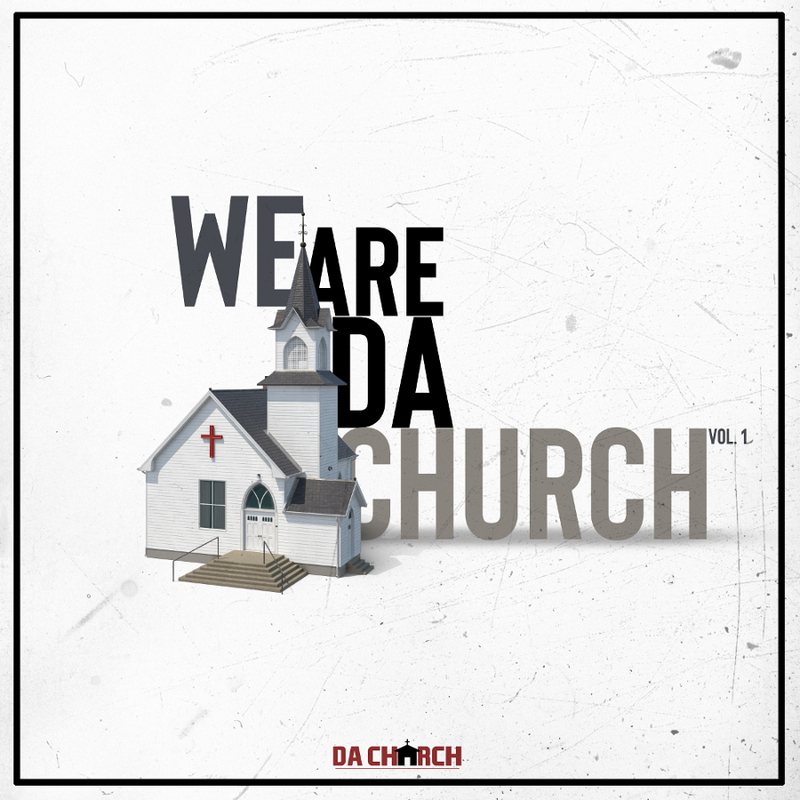 Christian Hip Hop duo Da Church, consisting of Marqus Anthony and Miraql3, have released an EP titled 'We Are Da Church Vol.1'. Read More Christian Hip Hop duo Da Church, consisting of Marqus Anthony and Miraql3, have released an EP titled 'We Are Da Church Vol.1'. 'We Are Da Church Vol. 1' is the new definition of high energy praise and worship. Produced entirely by Miraql3, the cohesive sound features electronic, pop, hip hop and gospel elements. The meaning behind the project is to encourage the body of Christ to unite as one to be Da Church, not just go to it. The 7 track sampler features the hit single, 'Jesus on My Mind', as well as the new banger 'You Deserve It' and the praise joint of the year, 'He The One'. The duo seamlessly flow back and forth as each member glorifies God in his own dynamic way. Marqus Anthony and Miraql3 don't compete for the best verse, rather they excel in their own lanes and blend together wonderfully. I really relaxed with this album. When Marqus and Miraql3 are in full flow nothing sounds better. In general you don't relax into hip hop albums, but this album has a chilled element to it. It's full of great positive messages about life and great messages about how amazing God is. The general feel of the album is uplifting and positive. This is a great hip-hop and rap record and one I have been really impressed with. The production on this album is top quality, this is a top Hip Hop record with empowering tracks that will make you want to go back to it time and time again. As this is Volume 1 I can't wait to see what Volume 2 brings, but for now I highly recommend this album to you.